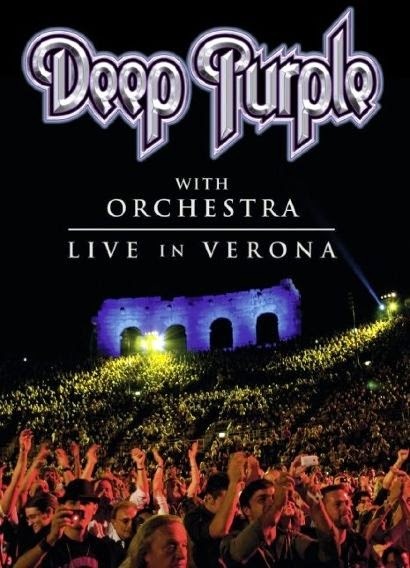 The band were filmed in the spectacular surroundings of the Arena di Verona, a Roman amphitheatre originally built in 30 AD. The 2011 concert sees Deep Purple joined on stage by the German Neue Philarmonic Orchestra for performances of all their classic tracks. The group recently wrapped up a month-long series of dates across North America. Dee Purple have also been working on new music for the follow-up to 2013’s “NOW What? !” album.